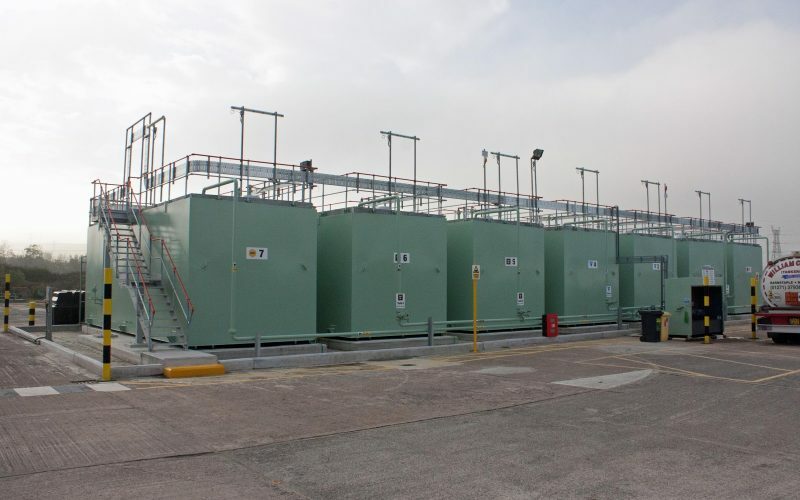 LWE has an all-round capability for the design and manufacture of bulk fuel-oil storage solutions. 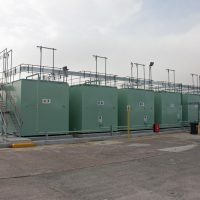 Low profile self-bunded storage tanks have become the preferred option for regional oil distribution terminals. Above ground installations of bunded oil tanks are easier to maintain and help deliver an environmentally safe installation. 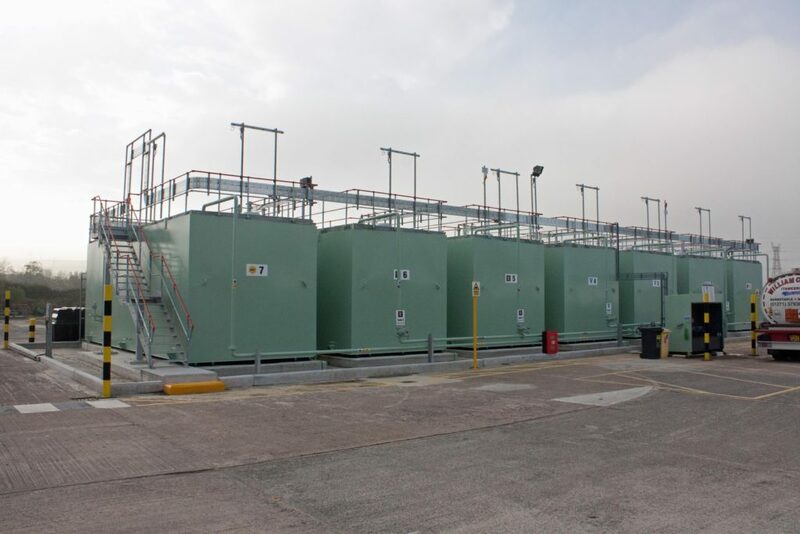 For new installs, the bunded oil tanks can be delivered to site as pre-commissioned modules. This reduces work on site and allows build planners greater flexibility for scheduling delivery during the construction stages. Current engineering technologies enable the production of bunded oil tanks with capacities up to 220,000 litres.